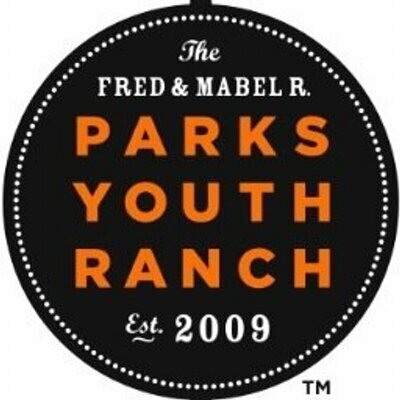 Jessica Crute is the Development Director at Parks Youth Ranch. Although originally from Greenville, TX, she has been actively serving & advocating for the homeless Houston community for about five years, now. She came to know the mission of PYR a few years ago when she implemented a Fresh Ink Creative Writing workshop for the kids—and she has been in love with the mission ever since! Jessica received her Masters from the University of Houston, and Bachelors from Texas Tech University. In her free time, she enjoys: playing tennis, taking photos, and creating artworks that help advocate for those who are without a voice. She is recently married to a wonderful Aggie (18 days ago), and is happy to call this wonderful Houston community her new home.